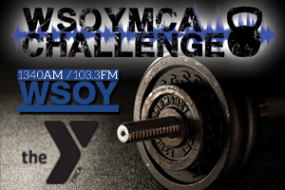 The WSOYMCA CHALLENGE IS BACK! With some new team members and some returning returning veterans, the WSOYMCA Challenge is going to kick it up a notch! Want to watch previous seasons, check out the links below!